Don’t get caught out by replacing the Power Steering Pump when all that may be needed is to replace the reservoir that bolts onto the top of steering pump. If your vehicle has a noisy power steering pump and the oil in the reservoir is foaming or aerated, it may be a cheaper fix than you think. 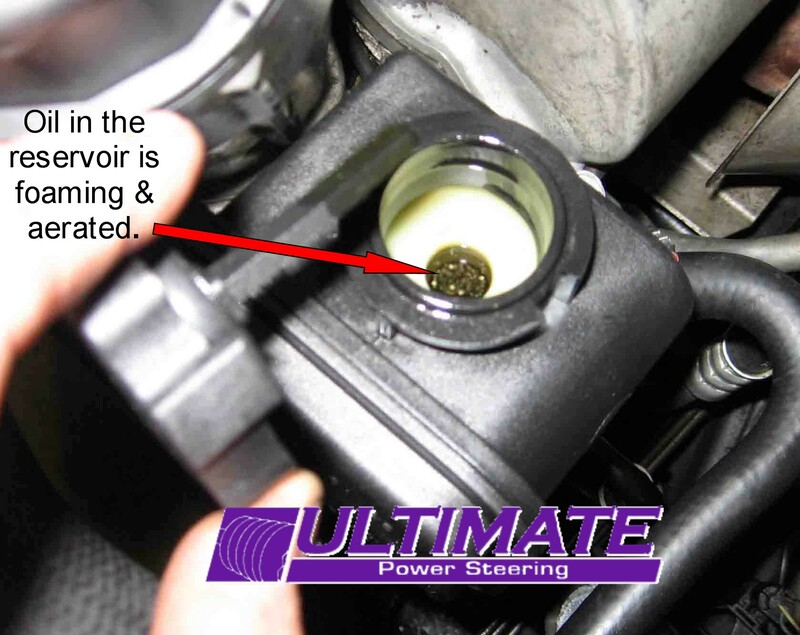 One of the more common issues with the Power Steering Pump in this range of Mercedes ML 320 is an issue with the reservoir that bolts onto the Power Steering Pump. We have seen vehicles with 130,000km suffer this problem. The plastic reservoir that bolts onto the Power Steering Pump has an internal filter that is molded into the outer sides of the reservoir. This filter / reservoir should be replaced at regular intervals during the vehicles life, we recommend between 40,000 to 60,000 Klms. As the filter traps the contaminates in the system it gets blocked, once the filter is restricted to the point that the pump cannot get a good flow of return oil to the pump will become noisy. To check this, the reservoir cap must be removed, with the engine running check the oil for foaming / small bubbles, or check the oil to see if it is agitated in the reservoir. The only way to rectify this is to replace the filter / reservoir and the O-ring seal on the pump. Ultimate Power Steering stocks a new reservoir and new O-ring seal that when installed will fix this issue. 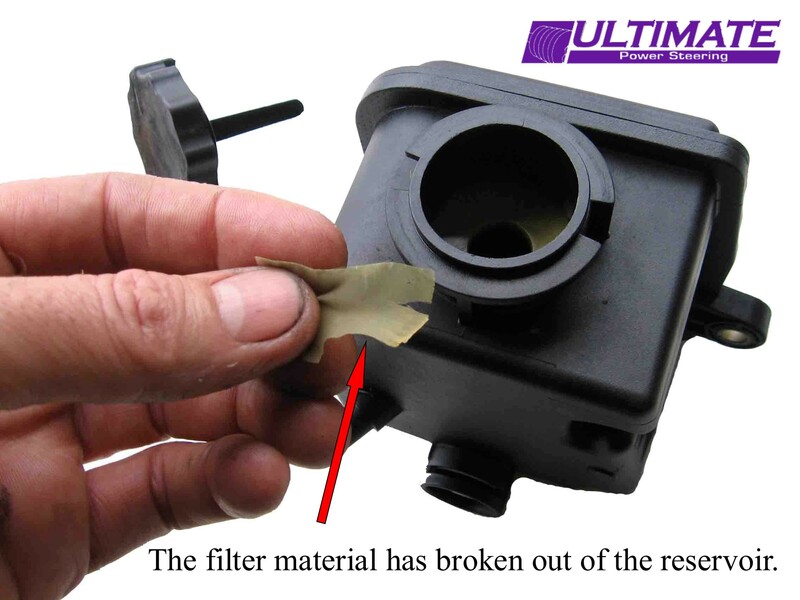 Install the new filter / reservoir and check the system for noise and oil flow in the reservoir and also for any fluid leaks. If the symptoms persists the power steering pump may need to be replaced or rebuilt. Ultimate Power Steering can supply either a remanufactured pump or a new pump. 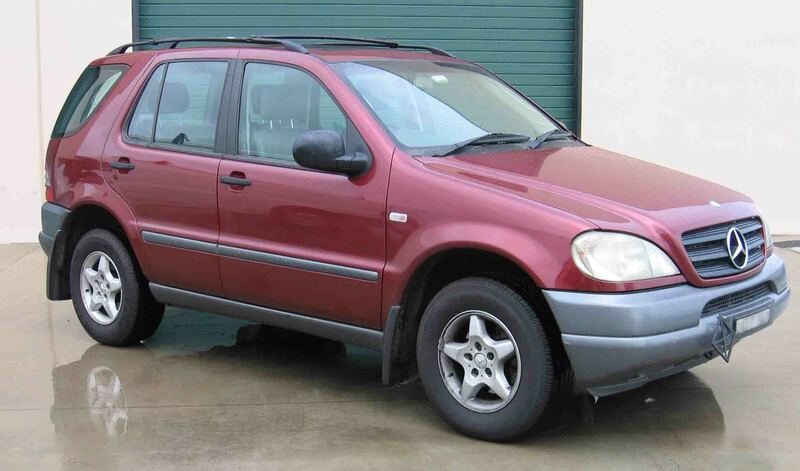 We also recommend that the power steering system is inspected by your mechanic or arrange for us to inspect it, to see if there is any other problems could be the cause of the noise issue. 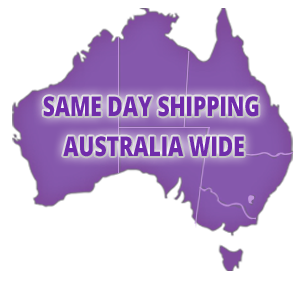 We stock New filter / reservoir to fit Mercedes ML 320 at $ 105.00 inc Gst. We have seen too many vehicles be misdiagnosed, so get you vehicle checked today. Mercedes ML 320 (9/98 – 7/05) New Power Steering Pump Reservoir. New Genuine Power Steering Pumps Now Available! 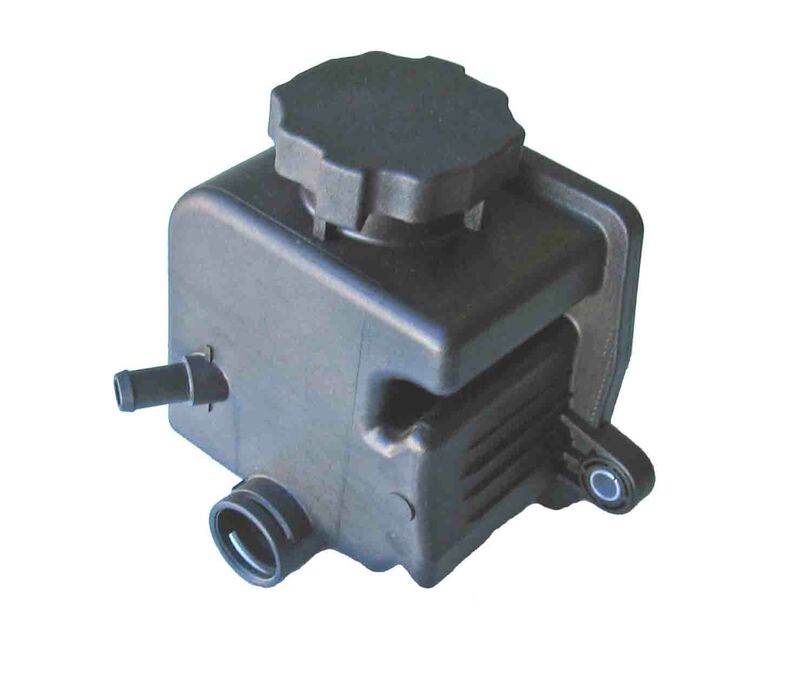 We have now sourced a New Genuine Power Steering Pump for the ML320 series, at a cost effective price, so please give us a call to see if we can help save you money. Don’t get caught out by other non genuine copies that are available. 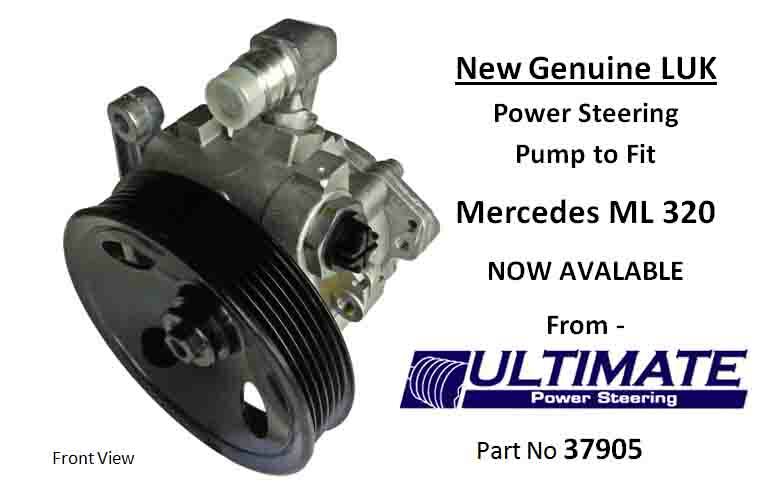 Call us now to order your New Mercedes ML320 Power Steering Pump. (07) 3889 7077.